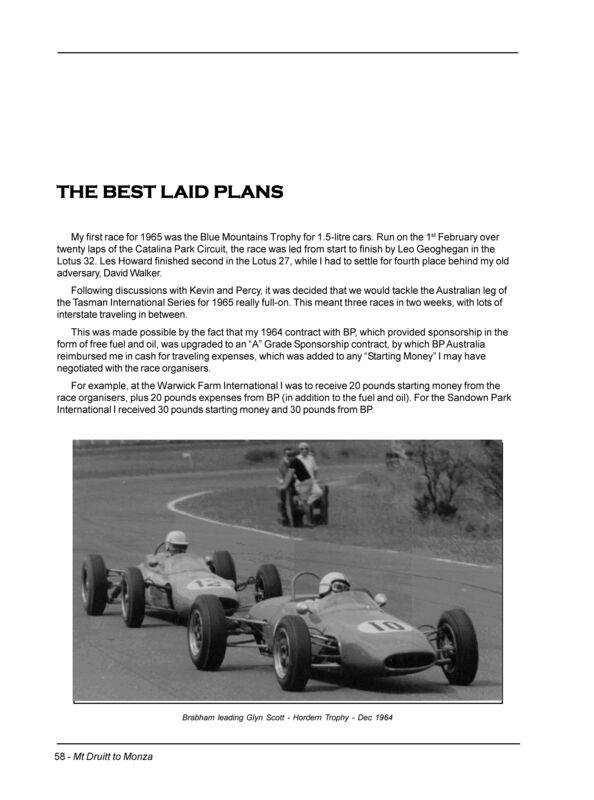 Barry Collerson was an enthusiastic amateur racing driver who began his career at Mt Druitt racing circuit in 1955. 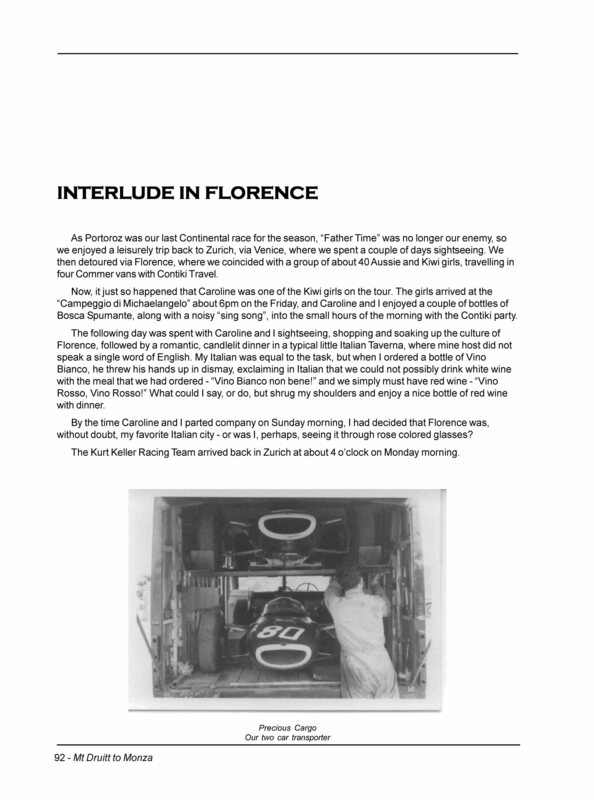 Unlike many of his contemporaries, he made it to Europe and raced Formula 3 cars in the mid to late 1960s on many of the classic circuits including Monza. 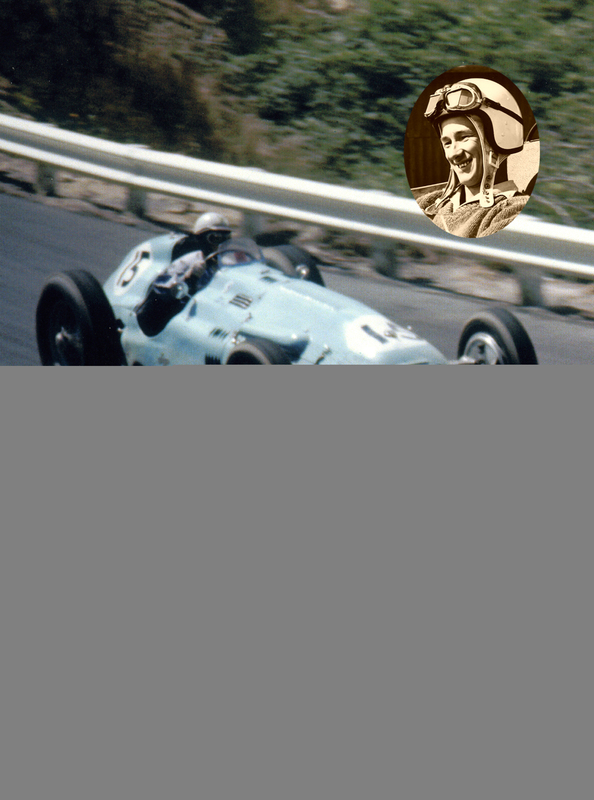 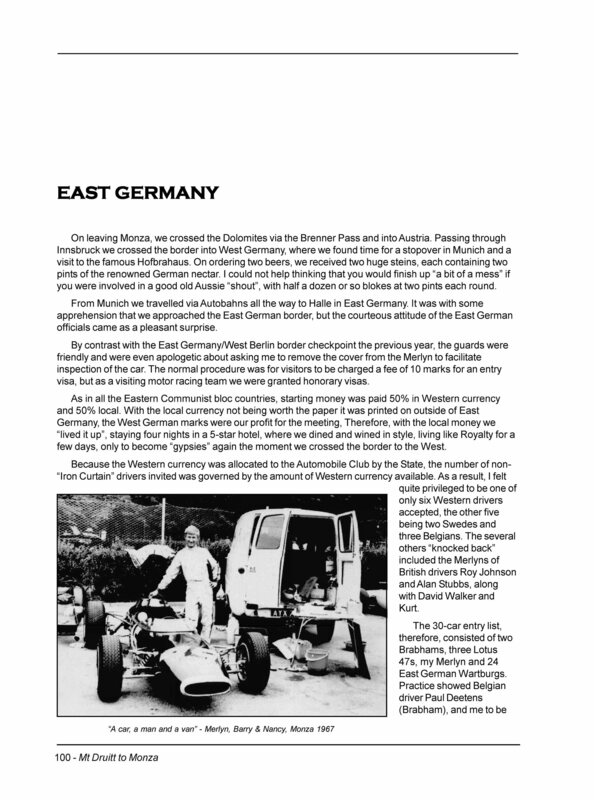 His career also included the last race run at Avus in Berlin and many other historic events, although they were merely part of the season to the nomadic F3 drivers of the day. 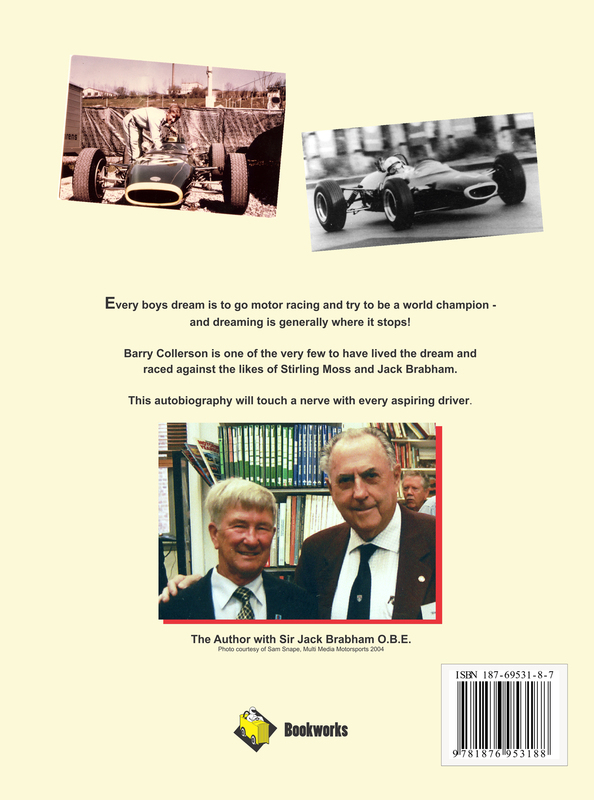 Barry has chronicled his exploits at home and abroad in this entertaining book that provides a wonderful picture of motor racing when it was still a sport. 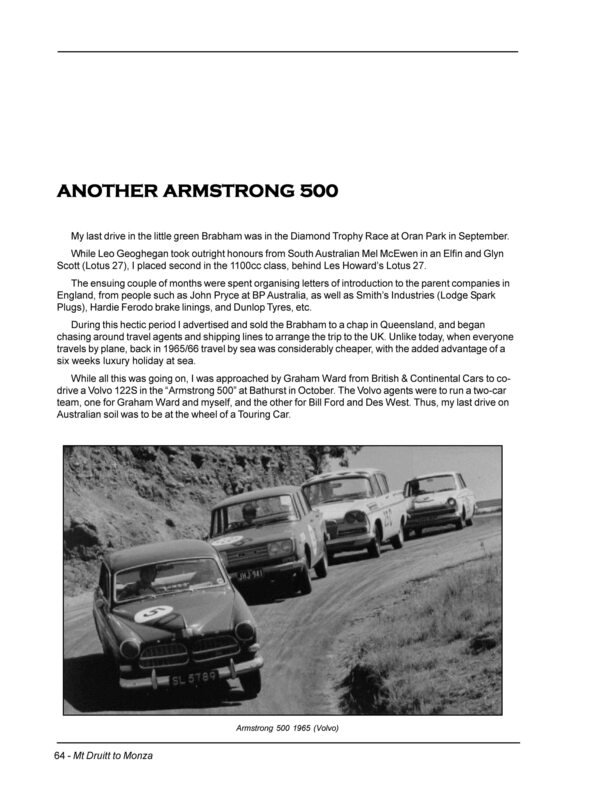 From MG's to Cooper Brabhams, the cars, the thrills, the spills and romance - a great story.